Treasure was born on March 6th, in Kano State, Nigeria. She hails from Akwa ibom State. She was heavily influenced by her parents and sisters who were in the choir. Started singing with the New Generation Bible church children choir from d age of 11. Later became a group leader of 5 called Talented Sisters. As a young child, Treasure traveled with her sisters (RUDEL sisters) a lot and was exposed to various churches and levels of ministrations. She holds a degree in International Relations from the prestigious Covenant University. 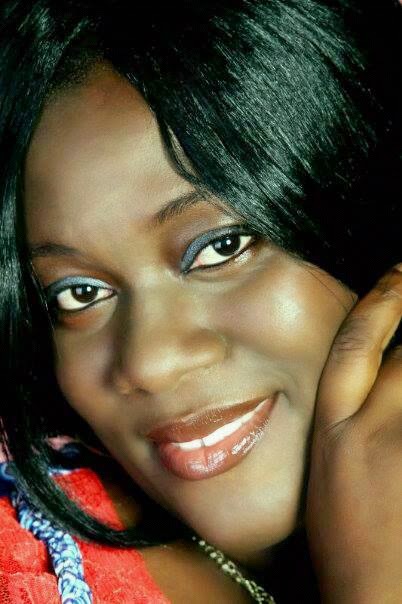 She has ministered alongside notable and successful Nigerian gospel artists.